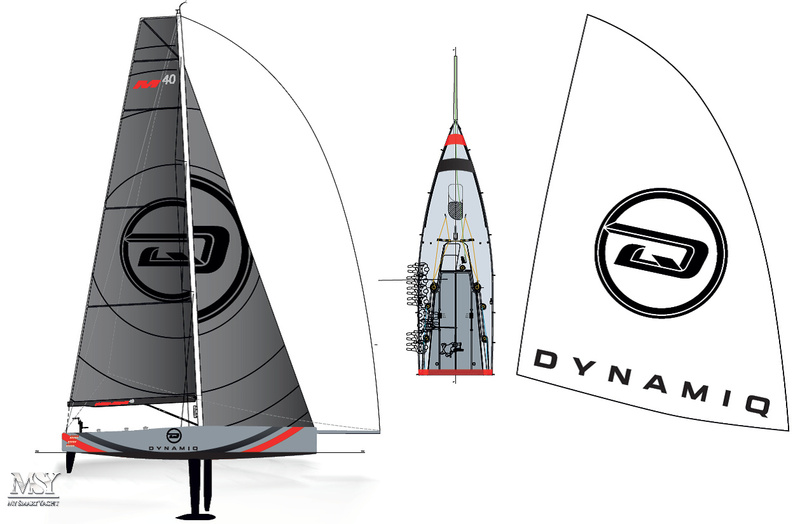 The new sponsor Dynamiq yachts also knows a thing or two about quality and performance. The company’s flagship 39m Jetsetter was delivered in 2016 and received great acclaim around the world. 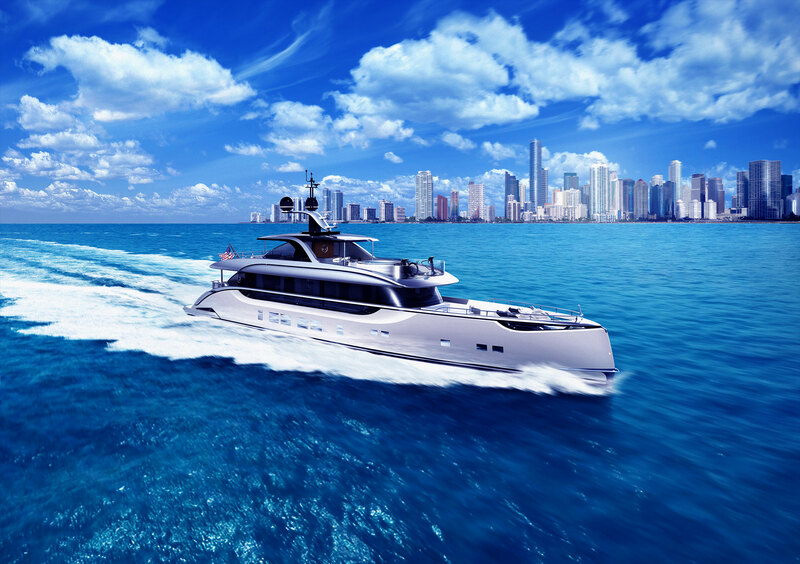 Only the absolutely best components and technologies went into Jetsetter’s build which contributed to its great success and recognition in the form of multiple superyacht awards and accolades. 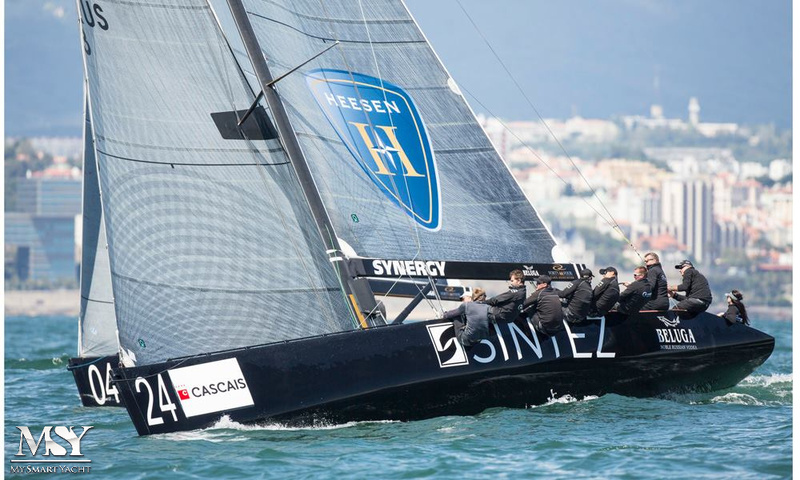 Sailing team Synergy owner Valentin Zavadnikov is no stranger to excellence and innovation. He has sailed since he was five years old and dedicates much of his time to improving the art and sharing the exhilarating thrill of freedom one gains from sailing with other people. Often regarded as the Godfather of Russian international sailing, Mr. Zavadnikov is responsible for successfully bringing Russian sailing outside of the country and to the international stage. 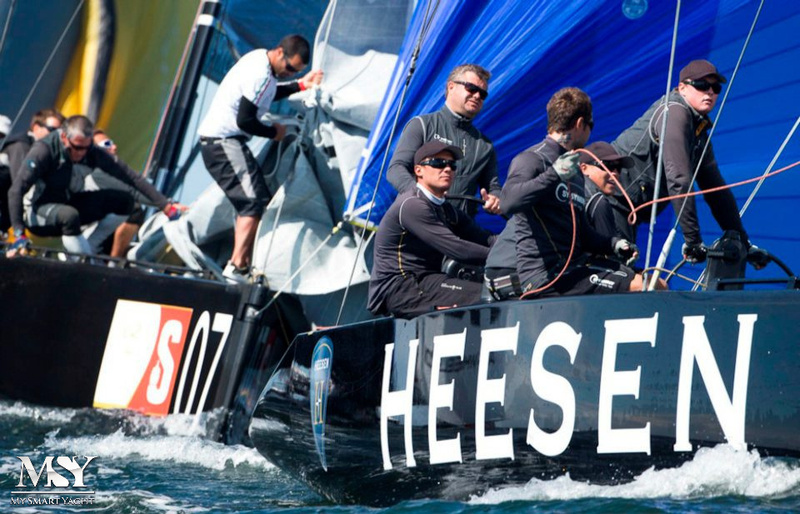 His team has thrived in the competitive international sailing world, successfully competing in major global competitions such as the Louis Vuitton Cup, the TP52, RC44 , Melges 32, Melges 20 and many others. He has also partnered with other top tier companies such as Heesen Yachts. 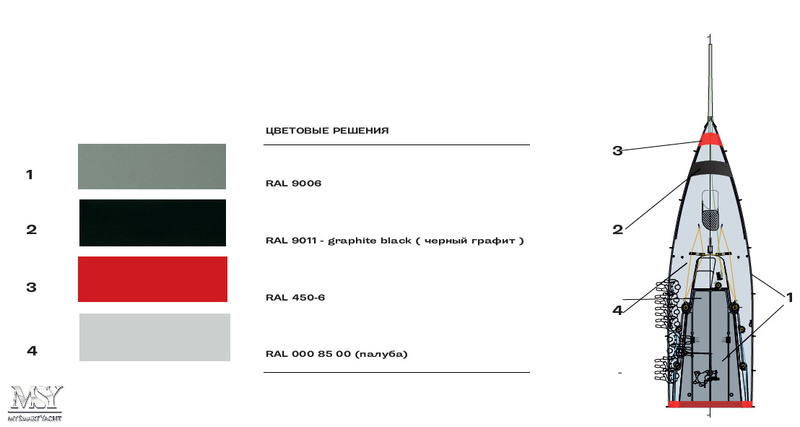 Now, with Dynamiq as a partner Mr. Zavadnikov’s team Synergy is poised to continue its legacy of sailing excellence with the Melges 40. The Melges 40 is designed specifically for windward/leeward coastal or in-shore racing and is sure to dominate in its class. Thanks to world class engineering and design combined with the prominent, excellence oriented sponsor Dynamiq and renown sailing team owner Mr. Valentin Zavadnikov of team Synergy, the Melges 40 is sailing work of art and innovation that is in the right hands to dominate its class of racing for the foreseeable future.